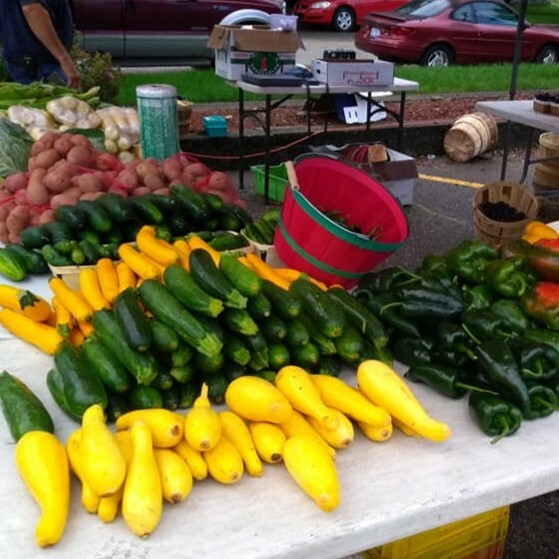 Southwest Michigan and Paw Paw hold many local events that are perfect for individuals looking for a community event to attend. Enjoy local plays, concerts, lecture series at the Maritime Museum, and countless family friendly events such as boat building classes and festivals. 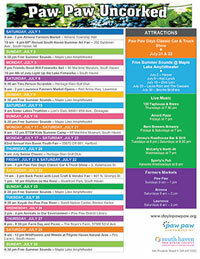 Browse the local events below that are happening during your visit to Paw Paw. 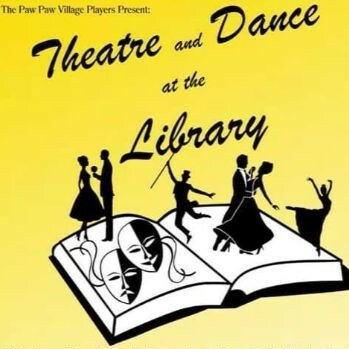 Theatre and Dance classes for middle/high school aged children! 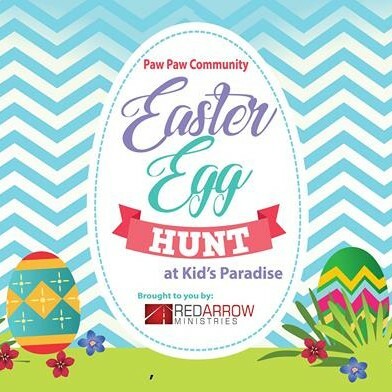 11th Annual Paw Paw Community Easter Egg Hunt. 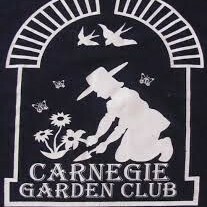 See what is new at the annual Garden Walk and Craft Sale!